Archivists who work with congressional papers have been collaborating to improve management of the transfer and donation of digital congressional records. Using their experiences as a case study, they share lessons learned about working with each other, the donors and their staffs, and other stakeholders that are applicable to a wide range of archives. They offer perspectives from different stages of the records life cycle, explore how they intersect, and share goals for future improvements. 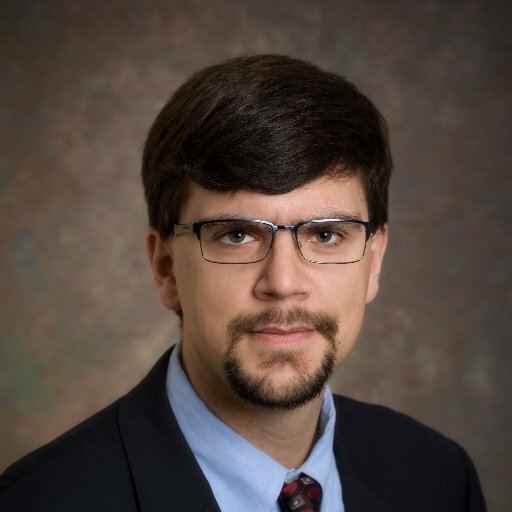 Mat Darby has served as Head of Arrangement and Description at the Richard B. Russell Library for Political Research and Studies at the University of Georgia since 2013. He also serves as curator of the Russell Library's Georgia Disability History Archive. John Caldwell is the Coordinator of Political Papers and Electronic Records at the University of Delaware. Danielle Emerling is Assistant Curator, Congressional and Political Papers Archivist at the West Virginia University Libraries. She serves as Immediate Past Chair of the Society of American Archivists Congressional Papers Section.